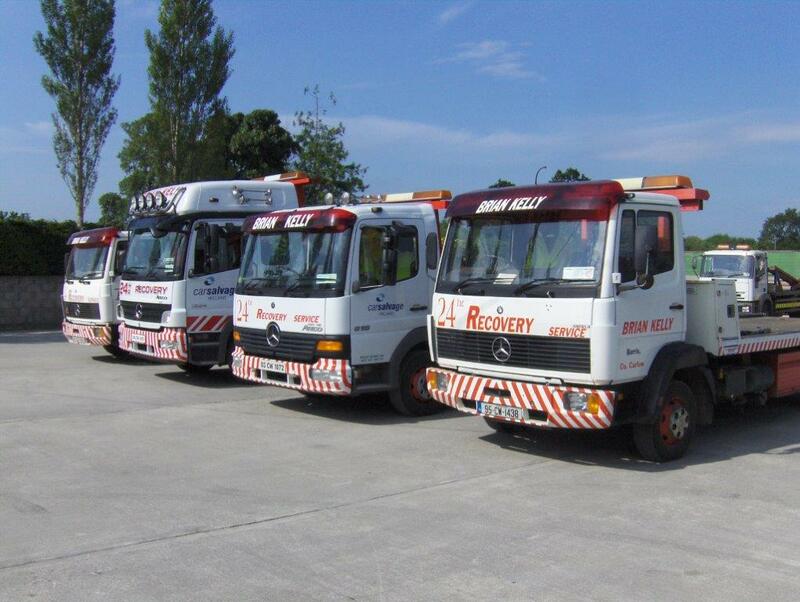 Brian Kelly Transportation have Purpose-built low-loading Transporters that give a low loading angle. This is especially useful for sports cars, Track machines & other large vehicle with low ground clearance. We offer a car delivery service at great competitive rates fully insured so you know your pride and joy will be safe with us we can deliver your car anywhere in Ireland.